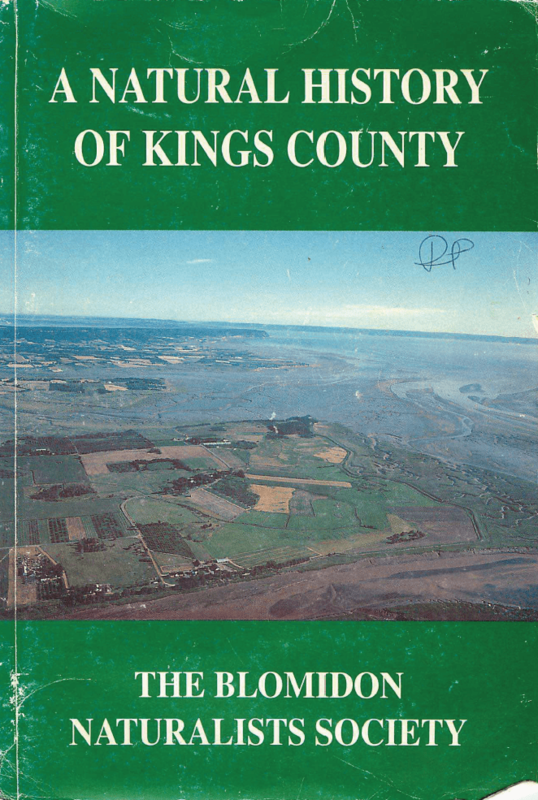 – The Natural History of Kings County (Blomidon Naturalists Society, 1992). This book was a collective effort by the Blomidon Field Naturalists; it lists four 5 primary authors and illustrators, 8 additional contributors and “the assistance of the members and friends of BNS who shared their observations and expertise”. It’s a comprehensive work with chapters on Geography, History and Habitats, spiced with sketches of wildlife and landscapes. 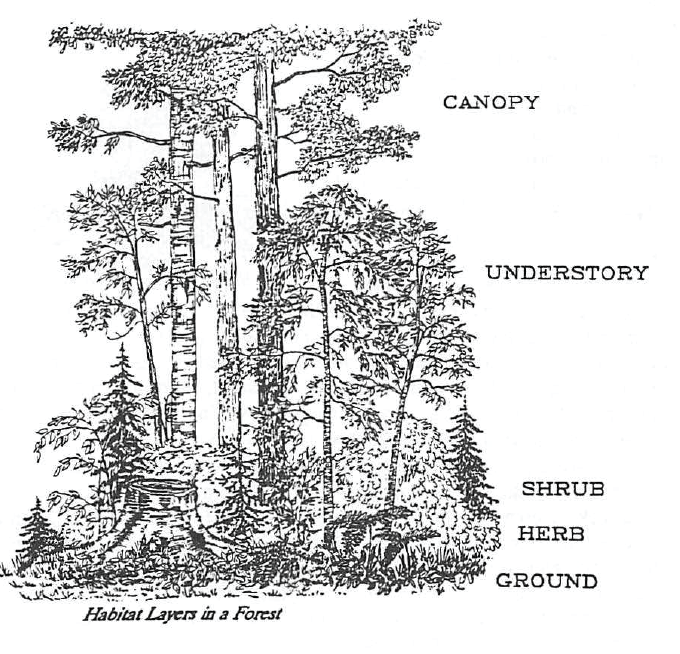 I am citing the The Natural History of Kings County because the section on Forested Lands, pp 102 to 131 (in the Habitats chapter) is the best general and readily readable description of the natural history of Nova Scotia forests that I have seen. It deals only with those of Kings’ Co, but the descriptions are more widely applicable. 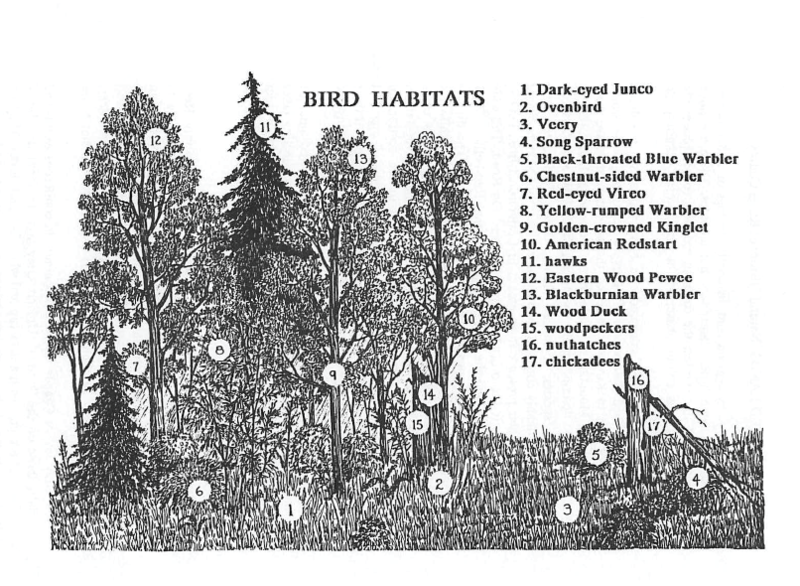 The Blomidon Field Naturalists have given me permission to post the pages on Forested Lands. In winter, the ground cover of snow is less deep under thick conifer stands than in open areas making it easier for mammals, such as deer, to forage and move about. Here, under the overhanging branches that protect them from the cold and chilling winds, deer form extensive networks of travel lanes, often called “yards”. In winter, deciduous woods, where the snows are much deeper and the winds stronger, offer less protection to large mammals than the coniferous woods. Small mammals, however, tend to avoid areas of shallower snow depths and prefer the protective cover of deep snows where they tunnel at the soil surface safe from predators and colder air temperatures. Deciduous woods in winter, where the snows are much deeper and the winds stronger, are less protective than coniferous woods. A common lichen is the fruticose Old Man’s Beard, Mince, which forms dense tangles of pale green tendrils hanging from the branches of many trees. Parula Warblers build their nests within entangled strands Lichen of this lichen. Lung Lichen is a striking foliose lichen that looks like its name-sake and grows in large masses on the trunks of the larger trees. British Soldiers, a fruticose lichen, has bright red fruiting bodies that are easy to find on old stumps and poor forest soils. In dry winter weather, the orange rosettes of Wall Lichen are sometimes the brightest and most conspicuous objects in the woods. They grow on tree trunks and rocks and turn a dingy yellow-green when wet. On the forest floor are clusters of the Reindeer Lichen. They are grey and look like miniature trees. Crustose lichens form thin coloured patches on trees, rocks and soils. Shield Lichen and Leather Lichen are two of the most common grey, m t o s e types. 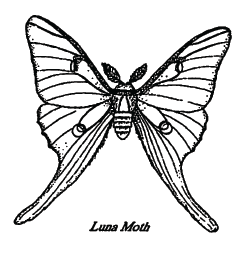 Flocks of small birds flit through the woods and search acrobatieally about the ends of the branches for insects. These mixed flocks include Black-mpped and Boreal Chickadees, Orange-crowned Kinglets and Red-breasted Nuthatches. 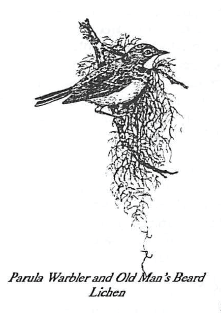 While Black-capped Chickadees occur in deciduous woods and frequently visit gardens and birdfeeders, the Boreal Chickadee usually remains in the company of kinglets in coniferous woods. It resembles the Black-amped in appearance and habits, but it has a brown head and its “chick-a-dee-dee” call is harsher and more nasal. Both the Red-breasted Nuthatches of coniferous woods and the White-breasted Nuthatches of deciduous woods are sometimes referred to as “upsidedown” birds because they scamper head-first down tree trunks and under limbs while searching for insects. The Red-breasted Nuthatch has the curious habit of smearing sticky resin, of fir or spruce gum, around the entrance to its nesting hole, perhaps to discourage predators from entering the cavity. A few of these birds migrate south in winter, but most of these four species remain in our woodlands throughout the year. Reading it makes me want to go to the woods… so that’s where I’m goin’, to enjoy an old forest in its winter splendour. Thanks Blomidon Field Naturalists, for making this material freely available. 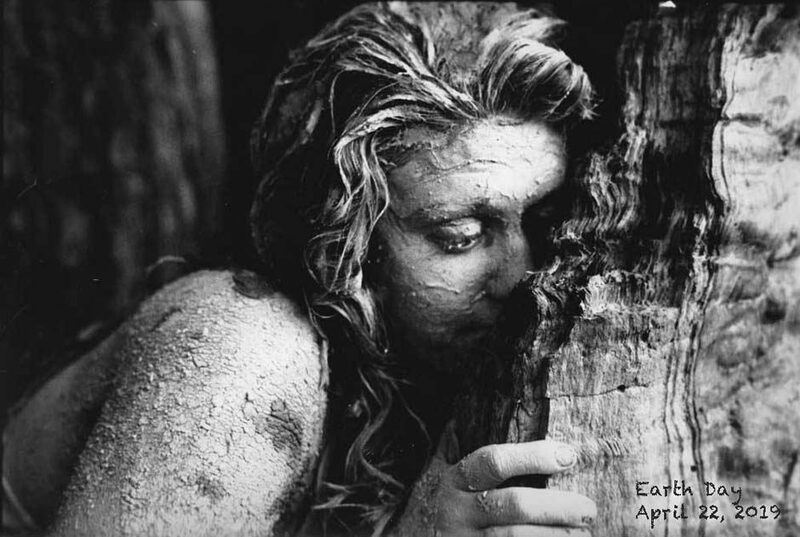 This entry was posted in Acadian Forest, Natural History. Bookmark the permalink.